للمسافرين الذين يرغبون أن يعيشو كل ما تقدمه إنفيرسارجيل, Monarch Motel هو الخيار الأمثل. يجذب هذا الفندق ذو 3 نجوم، والذي يبعد 4 KM فقط عن وسط المدينة و 10 KM عن المطار، الكثير من الزوار سنوياً. سوف يعشق النزلاء موقع هذا الفندق، فهو قريب من أهم المعالم السياحية في المدينة كمثل ستاد ساوث لاند, ‪Bill Richardson Transport World‬, ‪South African War Memorial‬ . كما يقدم Monarch Motel الكثير من الخدمات لإغناء رحلتك في إنفيرسارجيل. يمكن الاستمتاع بمجموعة من الخدمات على أعلى المستويات في الفندق كمثل واي فاي مجاني في جميع الغرف, واي فاي في المناطق العامة, صف السيارات, التوصيل من وإلى المطار, غرفة عائلية. تعكس غرف الفندق البالغ عددها 22 المنتشرة في 2 طوابق جواً من الدفء والألفة.خدمات عصرية مثل تلفزيون بشاشة مسطحة, اتصال لاسلكي بالإنترنت, اتصال لاسلكي بشبكة الإنترنت (مجاني), حوض الاسترخاء, غرف لغير المدخنين موجودة في بعض الغرف المختارة. يمكنك الاستمتاع بالأجواء المريحة التي تقدمها حوض استحمام ساخن, ساونا, مسار جولف - ضمن 3 كم, حديقة طوال النهار. استمتع بخدمات لا يعلى عليها وعنوان ذو اعتبار في Monarch Motel . We needed to stay for the night in Invercargill as it was too late for our 5 hour drive and we were able to book the Monarch on short notice. The information booklet inside the room was helpful and let us know that we could get a courtesy car to a restaurant which we did. We enjoyed our stay. Next to road and noisy . Cold drought coming through closed windows . Somewhat rude and unpleasant receptionist. 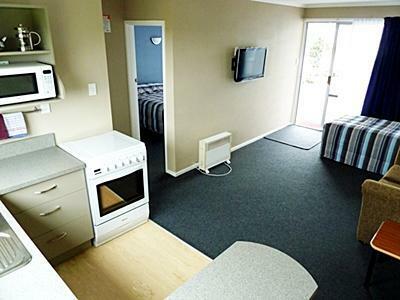 Good bed , good shower - nice tv easy parking warm heater worked well . 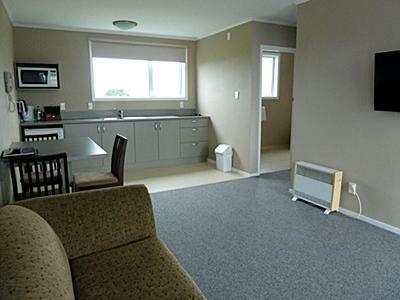 Very clean spacious and warm 1 bedroom unit, friendly service too. Ideal stopover location. Nice place, room looks new. Perfect can't complain at all and loved how clean it was, even the dishes!! Good parking, quiet and tidy. Overall very good, Spa Bath a bit of a fizzer, obviously turned down to a low working and ages to fill. 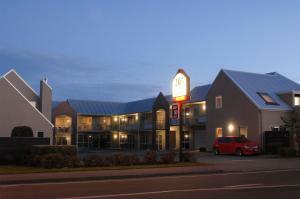 Otherwise recommend this Motel for anyone travelling to Invercargill. Excellent and relaxing after travelling quite a long disynace by toad fron Chtistchurch. Excellent stay. Comfortable beds and furniture. They even washed our dishes when we stepped out. Newly renovated and they didn't miss a detail. Loved it. Free wifi that worked well. Really clean rooms and friendly staff. The service was 5 star with my room cleaned and serviced everyday. The rooms were refurbished and modern. Would definitely recommend this motel. 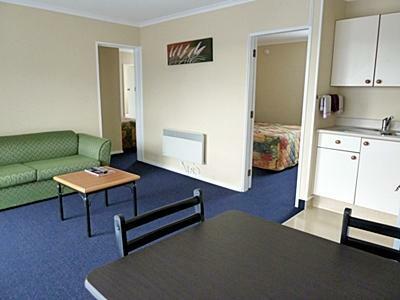 The motel is located outside town centre at a quiet location. 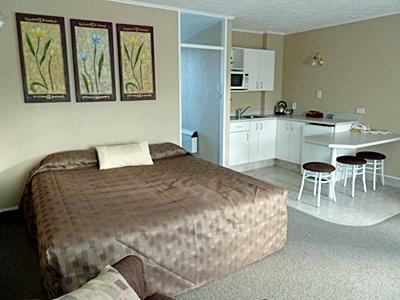 The studios are good size with small table, big bed and limited cooking facilities. Free wifi with good speed and efficient and friendly check in and out. 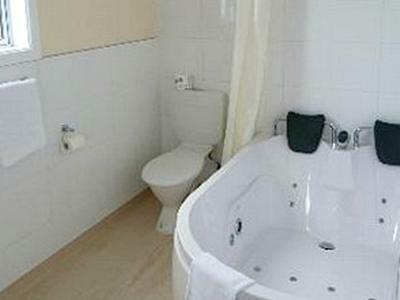 The bathroom is not very modern but convenient enough for 1 or 2 nights; the toilet is in separate room in the bathroom. Good electrical heather in room, but cold in bathroom and nice size tv screen; this is good option for a short stay. We stayed in two-bedroom unit for one night. 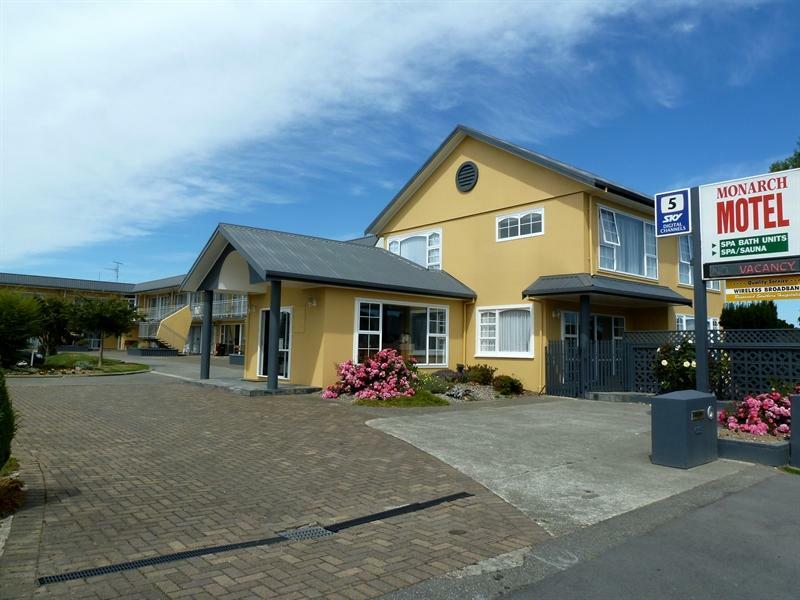 In my three-week holidays in New Zealand, this was definitely one of the best motel which we had stayed. 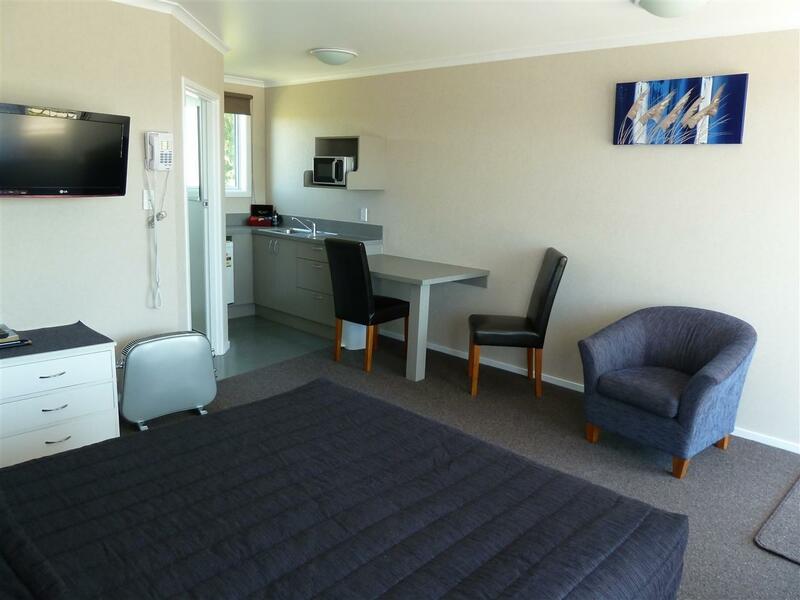 The unit was very spacious and clean, beyond my expectation of a typical motel standard. Very friendly service from the staff. Impressive for the price which we paid. Definitely value for money. after a long drive we reached there at 7 pm. there was a bit of confusion on sleeps 3 and no of adults to stay, but that was resolved by the staff on duty. overall good experience of staying in this motel. the location is on the main road not far from cbd. Alles bestens, nur etwas laut.